100% Organic Cocoa butter has countless uses and is one of the main ingredients that Bee Organic uses in it's products. Now its available to the public at wholesale prices. 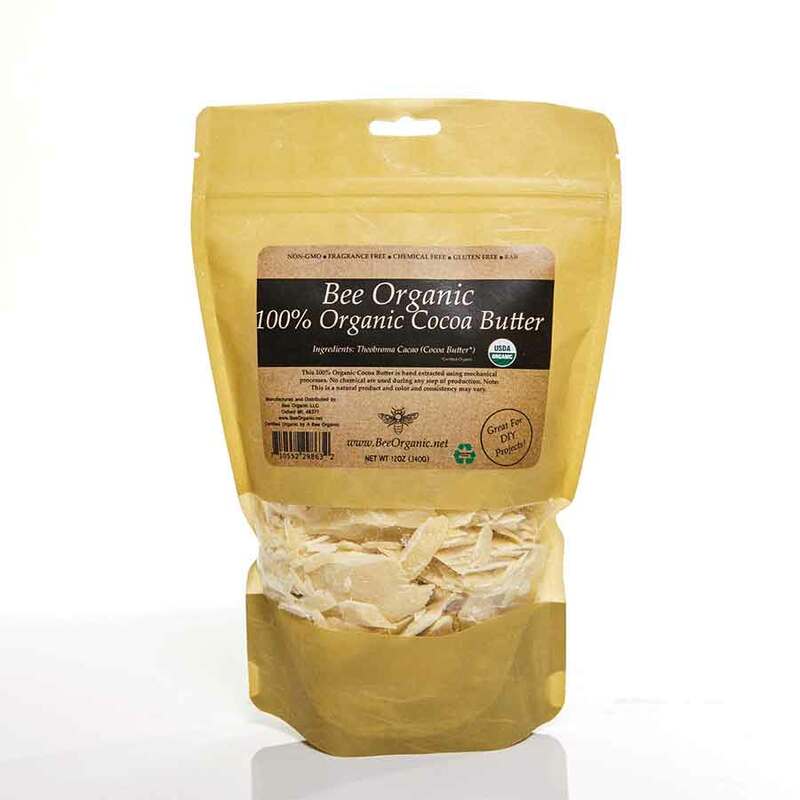 This raw organic Cocoa Butter is unrefined so it retains its great aroma and health benefits.